Marrugeku Co Artistic Directors Dalisa Pigram and Rachael Swain will share the core cultural and choreographic processes which underpin Marrugeku’s approach to intercultural contemporary dance theatre. 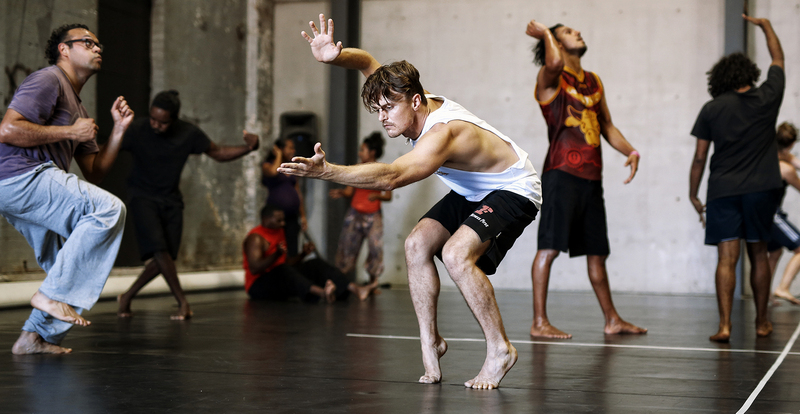 Masterclasses are open to dancers of all backgrounds, physical theatre performers and actors interested in improvisational movement processes to generate theatre. Presented by Carriageworks.